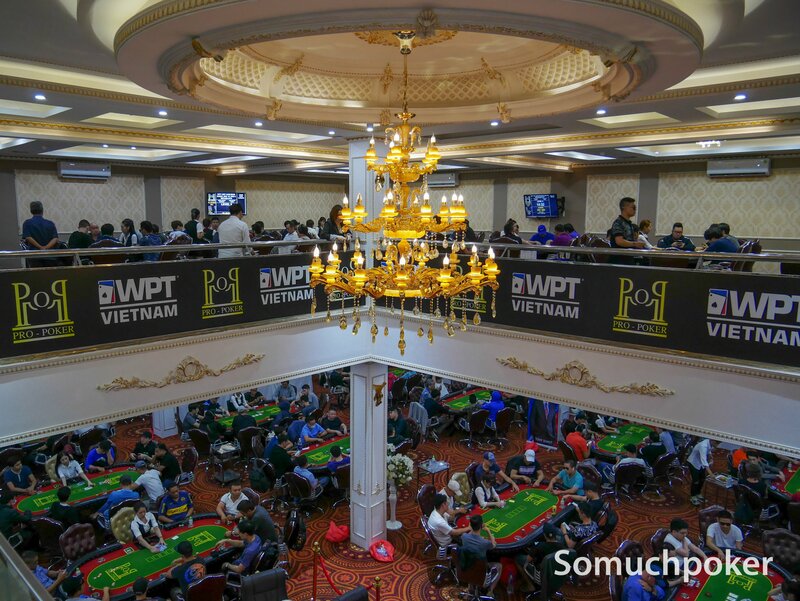 WIN Poker Saigon is the fourth and latest branch of WIN BRIDGE & POKER CLUB in Vietnam next to Hanoi, Da Nang and Vinh Phuc. This new room promises to be one of the best poker clubs in the Southern part of the country. Inside are 20 tables, including 3 tables in the VIP area. Apart from the modernized tournament area, there is also an outdoor bar. The venue is situated in a prime spot, right in the center of Ho Chi Minh City near Bui Vien backpacking area in District 1. Official opening was on October 18, 2018. Since its opening the club has provided non-stop tournaments to ensure that its clientele is pepped up. 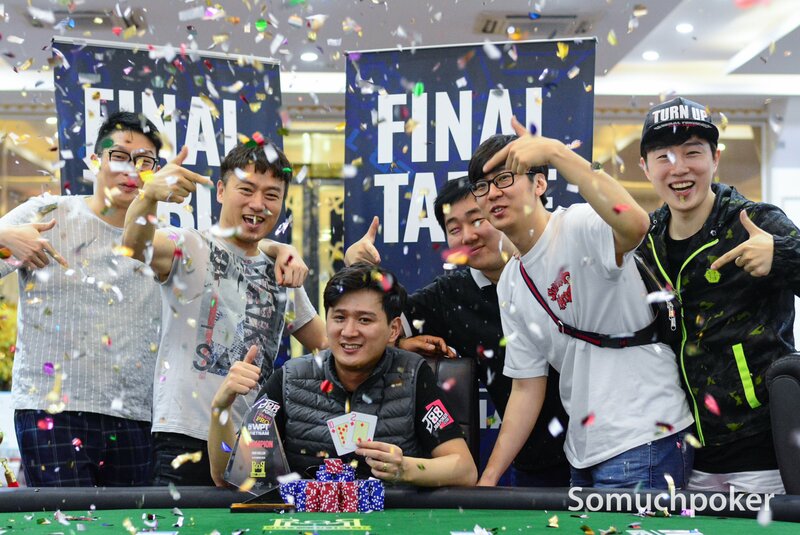 It is operating under the supervision of the Poker and Bridge Federation. 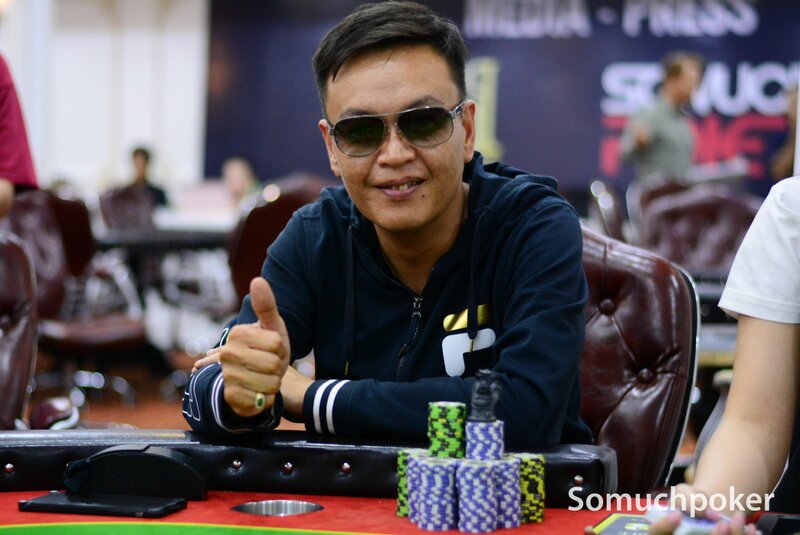 In accordance to Vietnamese laws, WIN Poker is not allowed to hold cash games in the premises. A new series called WIN TIME has been introduced. High hand Jackpot system and everyday Freerolls are also offered.